Ahead of GameStop’s release of their New 3DS bundle, WaterField announces the CitySlicker New 3DS Case with console compartment, game pockets and zippered pouch for AMiibo cards. 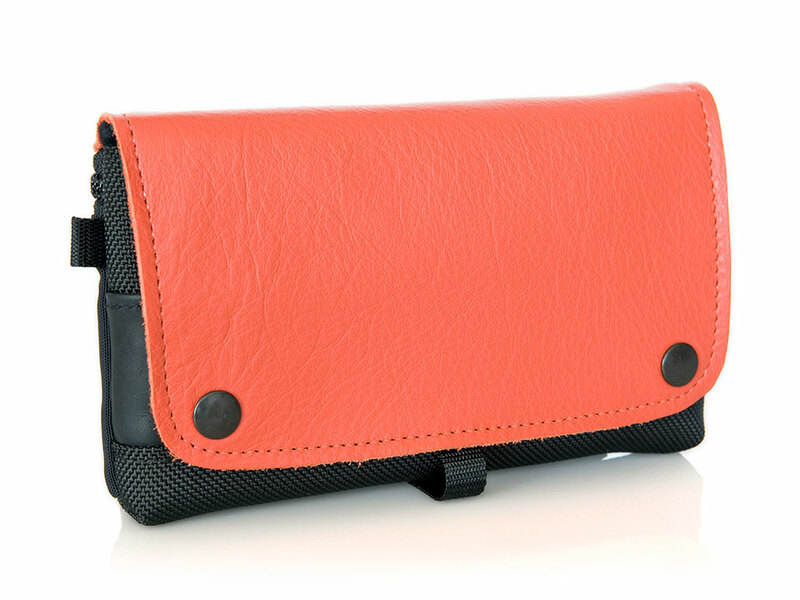 Crafted in San Francisco from black ballistic nylon and full-grain, naturally-tanned leather, the CitySlicker Case for the New 3DS is available in a variety of tasteful colors. WaterField Designs, an innovative leader in custom laptop sleeves, designer bags and cases for digital gear, introduces the handsome New 3DS CitySlicker Case for the New 3DS. The New 3DS has not been available in the US, but tomorrow GameStop will start selling the gaming unit bundled with the Animal Crossing Happy Home Designer game. 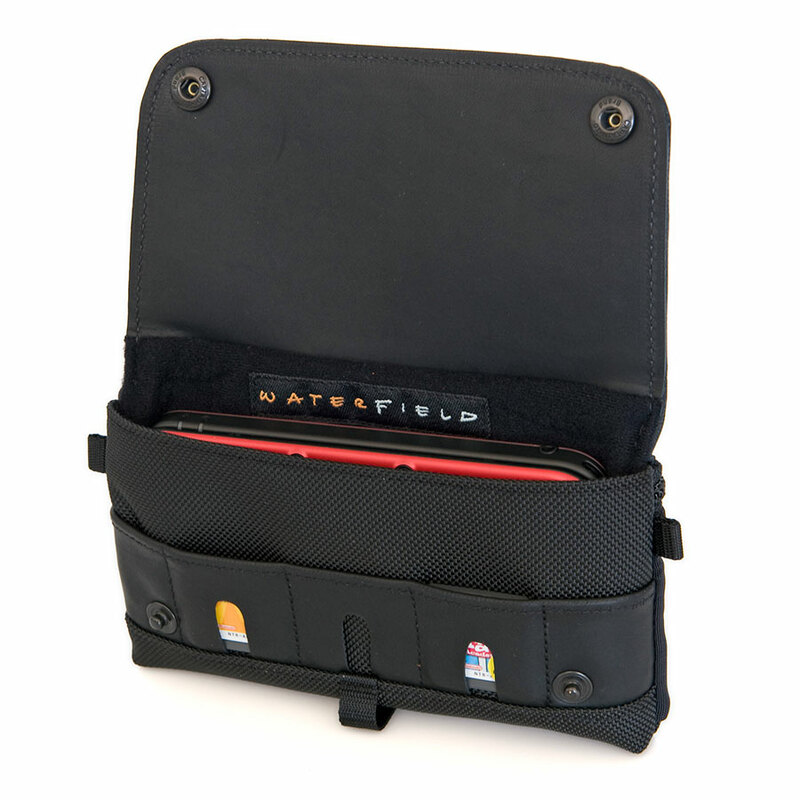 WaterField’s New 3DS Case protects the Nintendo 3DS portable gaming console within a softly-padded custom-fitted compartment, holds additional game cards in specialized pockets and keeps amiibo cards securely nearby in its zippered back pocket. 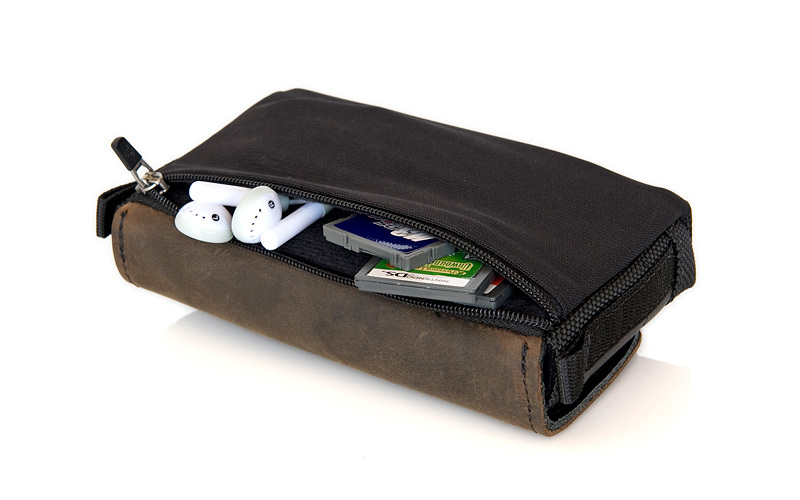 The elegant ballistic nylon and leather, handcrafted case befits even professional environments. The 3DS CitySlicker—constructed of sturdy ballistic nylon, a double-layer leather flap, and a padded, lined interior—stylishly protects the New 3DS for serious gamers and hobbyists alike. 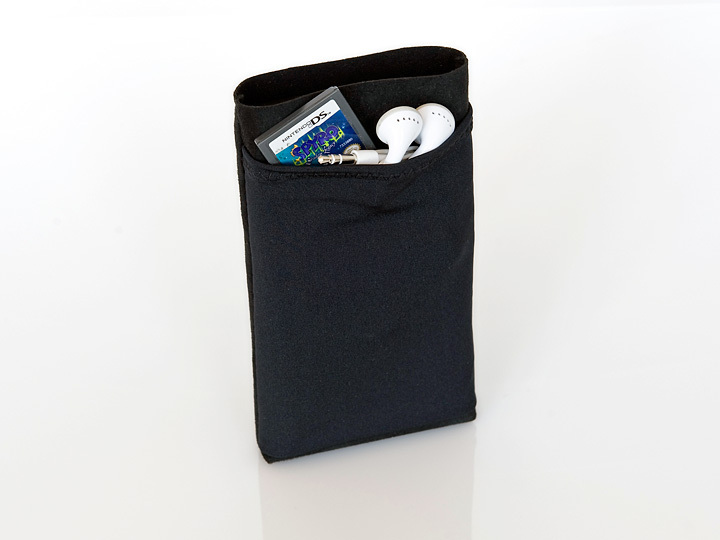 Under the flap are easy-to-access game pockets, and the back of the case has a stretchable, self-locking zippered pocket for additional Nintendo 3DS games, ear buds and amiibo cards. 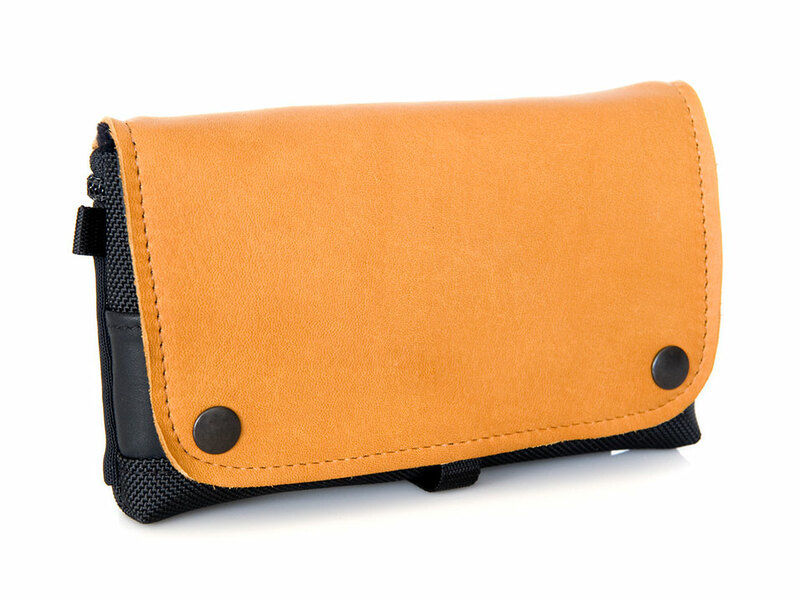 The naturally-tanned, full-grain leather flap is available in five colors: black, camel, grizzly (brown), kiwi and orange. Handmade in the WaterField Designs San Francisco workshop, the CitySlicker case is handsome enough to fit into any environment, whether professional or casual. 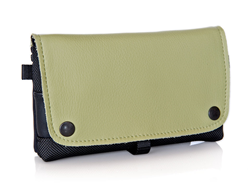 WaterField also offers the 3DS Suede Jacket, an ultra-minimal, scratch-free second skin for the 3DS. An optional back pocket holds games, AMiibo cards and ear buds. NEW 3DS CitySlicker: Price: $59. Colors: black ballistic nylon with black, camel, grizzly (brown), kiwi or orange leather flap. NEW 3DS Suede Jacket: Price: $12. With stretch pocket: +$3. Color: black. Available now from the WaterField Designs online store.